The only one who can change this lack of fulfillment and contentment in you is You! Today decide to intentionally live with focus and purpose. Make a plan. Arise early. Spend time in God’s Word. Pray for guidance and strength. Exercise. Properly fuel your body with healthy nutritional food. 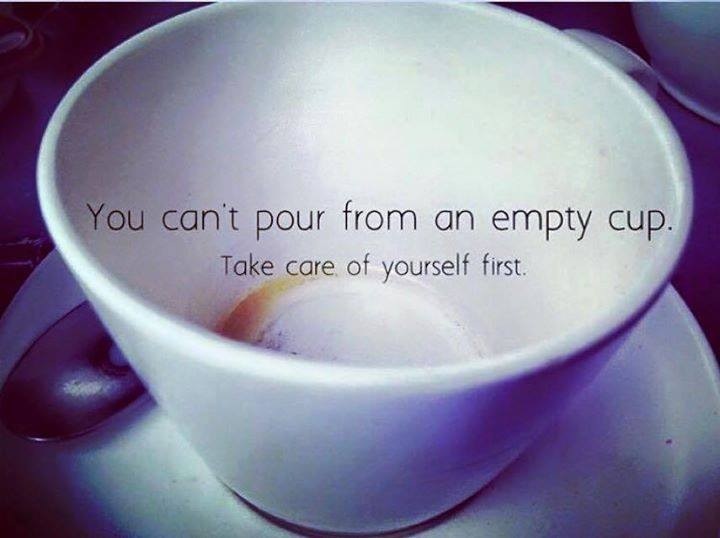 Then go about your day loving and serving the ones you love with an Overflowing Cup. Let Your Pursuit be Excellence.